No.1 product in Holland, France & Denmark. Fastest growing in the German and UK leisure market! At Leisurewize we are motivated by one thing; how can we make the best caravan movers in the world? 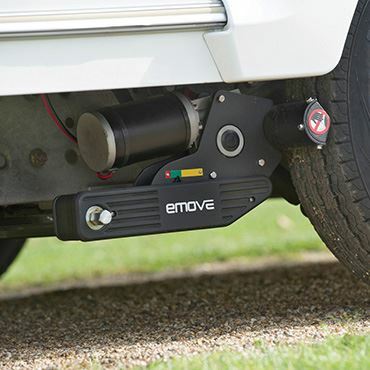 Caravan movers are designed to make life easier, so our movers are the world's easiest to use. The diagnostic handset, which lets you know when you need to recharge your leisure battery or replace the handset batteries. 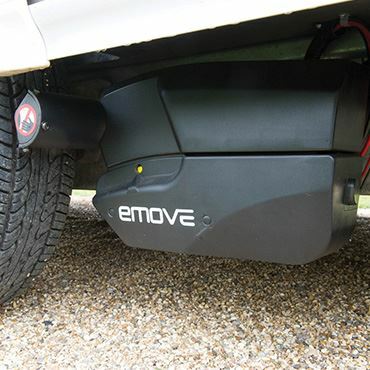 We have even developed an option which allows you to use your smart phone to operate your mover! So, alongside all of this innovation, we have also provided customers with full peace of mind with out FULL 5 YEAR, NO QUIBBLE WARRANTY!